Do You Trust The Tech To Drive? The future is here and the robots are among us. 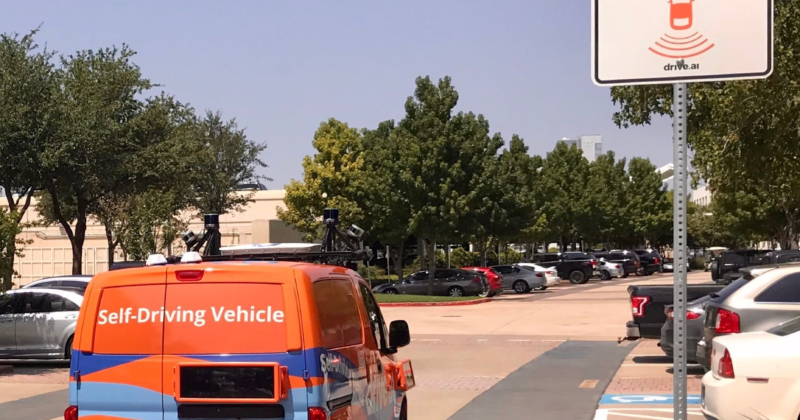 If you live in the Frisco area, you may have seen one of eight orange self-driving vans moving about in traffic. Thanks to a partnership with Drive AI, Frisco gave artificial intelligence and self-driving transportation a try. After eight months the service has ended for Frisco public transit. Read the article. Bummer – at least they gave it a shot. There were no safety issues – hopefully it will become more feasible. Maybe public trust just isn’t quite there yet. Installing new or replacing old roof drip edge flashing. A metal drip edge, sometimes called flashing, is often installed at a roofs edge. The drip edge metal is usually “L” shaped metal flashing (sometimes other shapes) that is installed at a roofs edge. Many roofs are installed without a drip edge, but the shingle or tile roofing manufactures normally recommend them. The purpose of the metal drip edge is to channel water away from the roofs edge or to protect the wood edges of the roof. Roof sheeting is often plywood and at times may have the eave area covered with 1 x 6 dimensional lumber for aesthetic purpose. These plywood or 1 x 6 edge pieces (sometimes called starter board) if left unprotected, may get wet or absorb moisture on the edges, which causes the wood to deteriorate over time. The metal drip edges help to deter deterioration. The most critical location for drip edge metal flashing is the point where the majority of the drips occur -the bottom area of the eaves. The rake/gable edges of the home should also get metal edging, though this is not as critical. 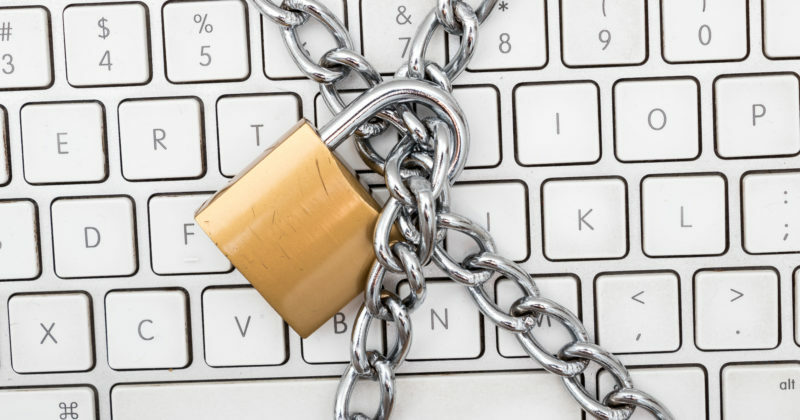 Is the padlock disappearing or not appearing at all in your web browser’s address bar? Do you get errors for hostname mismatch, OCSP Status revoked? 1. Any links in page text including image links. 2. Theme’s global settings, check links for logo, favicons, etc. 3. Any scripts for Google analytics, fonts, etc. must be https. You may need to access the header.php file via the Editor. 4. Check header and footer for any global links that may need to be changed in Widgets. These tools will help you identify possible problems. This is a list we started working on for all of our kids to set goals for attempting to learn these life skills. Of course each individual living with special needs has different capacities and levels of comprehension. Our special needs son will need help in many areas to achieve this, so in some ways it’s a list for us now – caregivers in the future. 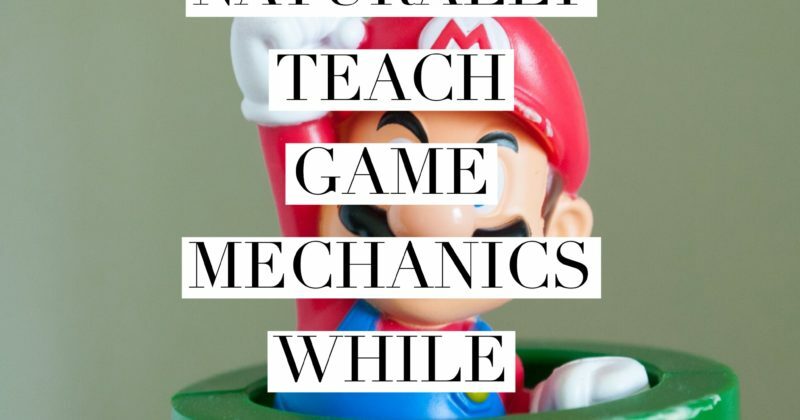 When our son was diagnosed with autism and behavior & intellectual challenges several years ago, one of the main points the doctor (who had 20+ years experience of working with children) made to us was that everything we wanted our son to truly and meaningfully understand should be wrapped in the context of “play”. That advice has proved consistently true as our son has grown. Successful communication with a special needs child, preteen, teen, young adult, or adult who deals with autism and behavior & intellectual challenges is naturally and sincerely playful. It receives the most notable response. I believe it makes the strongest connections and gains trust with the child you love and you want he or she to know that you love them. A few years ago I had ACL replacement and meniscus repair surgery. Since then, I’ve tried to keep things healthy and in shape. Airrosti is a great resource for therapy and fitness to stay healthy, strong and flexible. I’ve dealt with lower back pain off and on for a few years. Through all types of treatments and medications, Airrosti and Dr. Jonathan Welch have been the BEST solution. 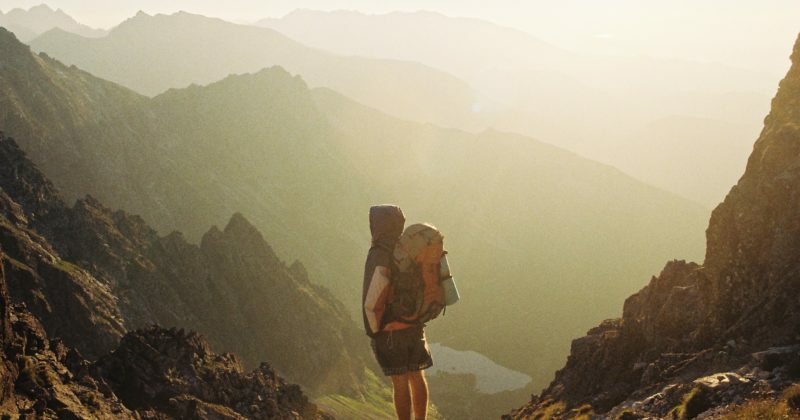 Check out their tips for managing back pain.